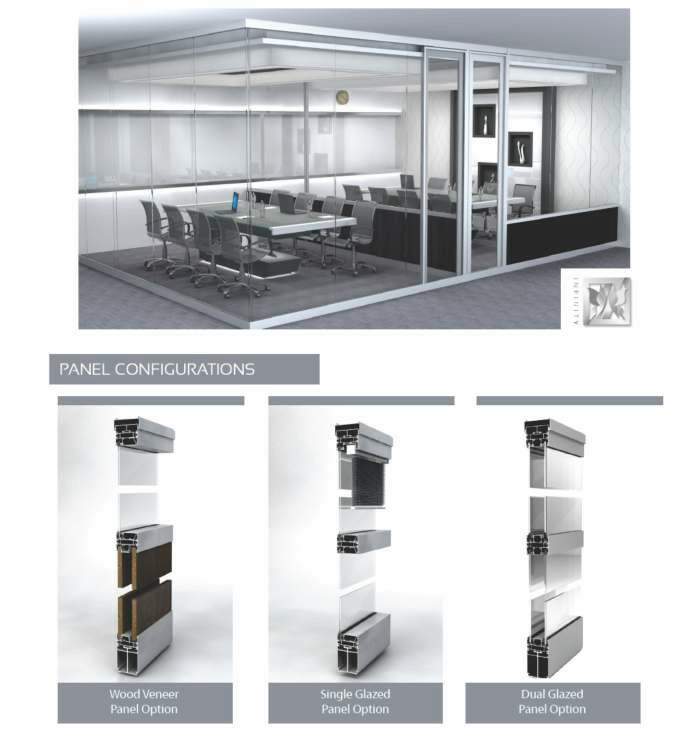 The Crealco Infinity glass and boardroom partition offers the flexibility to create a uniquely glazed environment within commercial building applications. The Crealco Clip 44 shopfront is a skilfully designed aluminum shop front system, which offers a subtle and visually pleasing design to any building or store. The shopfront is ideally designed for various commercial applications such as motor showrooms, retail outlets and shopping malls. The Clip 44 shopfront can be installed both internally and externally to a commercial building, according to your requirements. The Crealco Splash Triple sliding bath enclosure e provides the option of having a shower over your bath by enclosing the area with a stylish sliding door. The sliding door is available in either two or three panels.